The SimCenter provides next-generation computational modeling and simulation software tools, user support, and educational materials to the natural hazards engineering research community with the goal of advancing the nation’s capability to simulate the impact of natural hazards on structures, lifelines, and communities. April 23, 2-3 pm (PT) - Registration Open! SimCenter Webinar:"Earthquake Damage and Loss Assessment with SimCenter’s PBE Application"
April 30, 12-1pm (PT) - Registration Open! SimCenter Training in Natural Hazards Engineering - Registration Open! Programming Bootcamp July 22 - 26, 2019 - Registration Open! Visit the Knowledge Hub to view past SimCenter Webinars. The SimCenter is seeking Graduate Students, Postdocs, and Early Career Faculty who would like to share their simulation-based natural hazard engineering research with their peers. Webinars are anticipated to be 45 minutes in length followed by 15-30 minutes of Q&A. Complete the Nomination Form. 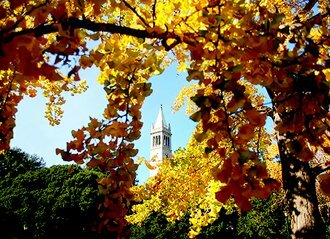 Postdoctoral Scholar Position Available. The NHERI SimCenter has an immediate opening in software development for a postdoctoral researcher. 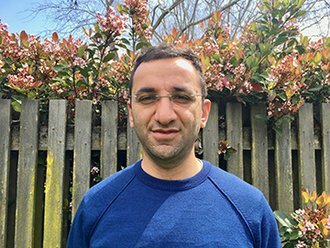 The SimCenter Welcomes Dr. Ziad Ghauch to the Software Development Team. Dr. Ghauch will implement and incorporate state-of-the-art uncertainty quantification (UQ) methods to expand the SimCenter’s software capabilities. 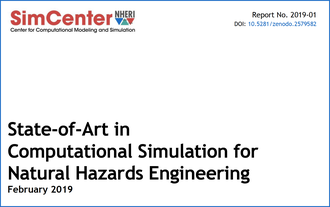 The NHERI SimCenter released a report on simulation requirements and software tools for natural hazards engineering. It summarizes the state-of-art in relevant topic areas and identifies major research needs to be addressed by the community. Visit the Reports page to find out more. 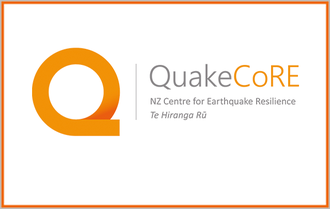 The NHERI SimCenter has been endorsed as an Affiliate organization of QuakeCoRE, New Zealand Centre for Earthquake Resilience. 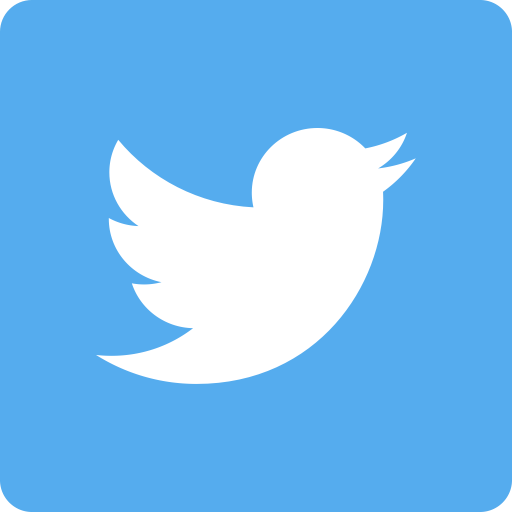 SimCenter at Two Upcoming Conferences – Plan to Attend! The NHERI SimCenter will participate in two conferences this summer. 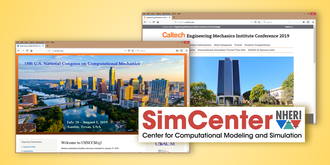 Plan to attend EMI 2019 or USNCCM 15 to hear how the SimCenter’s computational framework is being applied.